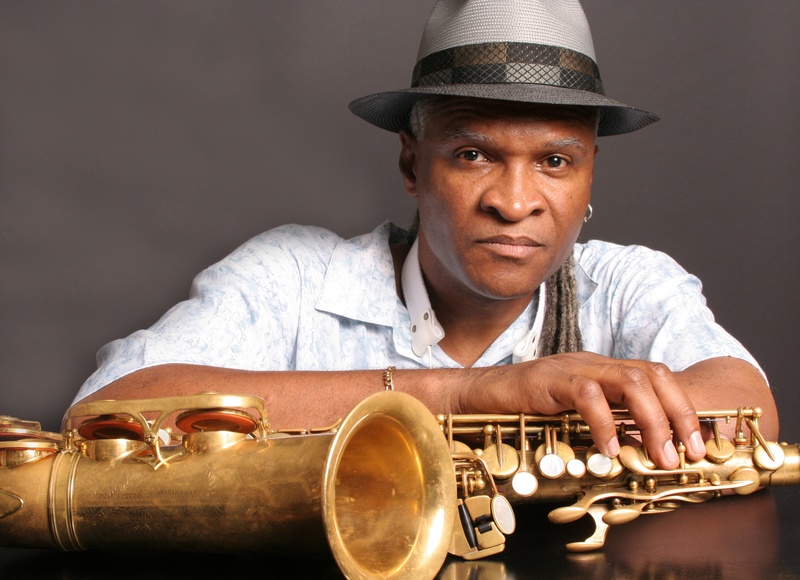 Saxophonist, composer, producer and educator, Bobby Watson grew up in Kansas City, Kansas. He trained formally at the University of Miami, a school with a distinguished and well-respected Jazz program. After graduating, he proceeded to earn his “doctorate” – on the bandstand — as musical director of Art Blakey’s Jazz Messengers. The group, created in 1955 by the late drummer (deceased in 1990), showcased a rotating cast who eventually became consistent members of a “who’s who” of modern Jazz. The Jazz Messengers, sometimes referred to as the “University of Blakey,” served as the ultimate “postgraduate school” for ambitious young players. All told, Bobby Watson, the immensely talented and now seasoned veteran, has some 26 recordings as a leader. He appears on close to 100 other recordings as either co-leader or in a supporting role for other like-minded musicians. Watson has recorded more than 100 original compositions and his long-time publisher, Second Floor Music, publishes many of his original combo and big band arrangements that circulate and are interpreted on an international scope by others. Bobby’s classic 1986 Red Records release, “Love Remains” has long been recognized by the “Penguin Guide to Jazz” with it’s highest rating and in the Penguin Guide’s seventh edition, it was identified as a part of its “core collection”, i.e. a “must-have” for any Jazz aficionado along with other Jazz masters such as John Coltrane, Charlie Parker, Thelonius Monk, Duke Ellington and others. His project Horizon Reassembled, was recorded for the Palmetto label; shortly after its June 2004 release, the CD went to number one on the national Jazz airplay chart. Known as a tireless worker, a “team player” and a consummate musician, Bobby Watson has been a first-call musician for nearly three decades. 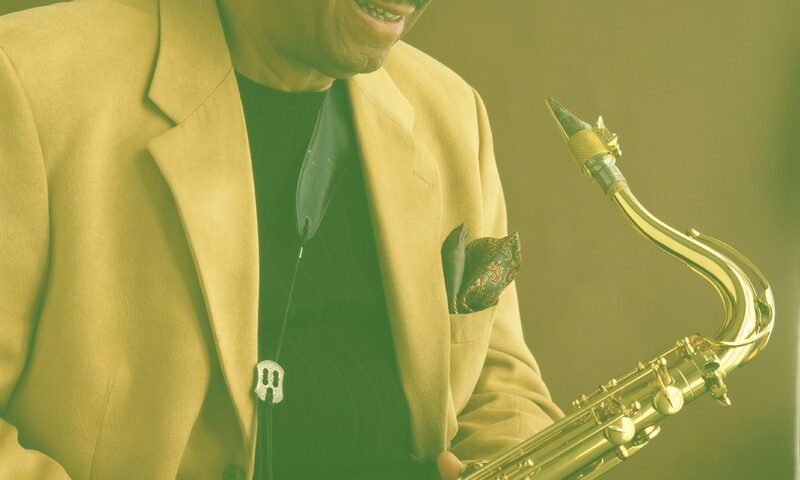 A resident of New York for most of his professional life, Bobby served as a member of the adjunct faculty and taught private saxophone at William Patterson University from 1985-1986 and Manhattan School of Music from 1996-1999. He is currently involved with the highly acclaimed Thelonious Monk Institute’s yearly “Jazz in America” high school outreach program. In 2000, he was approached to return to his native mid-western surroundings on the Kansas-Missouri border. Watson accepted the challenge and subsequently that same year he was selected as the first “William D. and Mary Grant/Missouri, Distinguished Professorship in Jazz Studies”. In later years he has served as the director of Jazz studies at the University of Missouri/Kansas City, Conservatory of Music although he still manages to balance live engagements throughout the world with his teaching responsibilities.